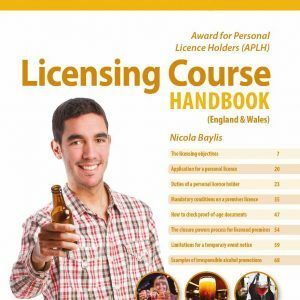 The APLH handbook covers licensing law and the Licensing Act 2003. 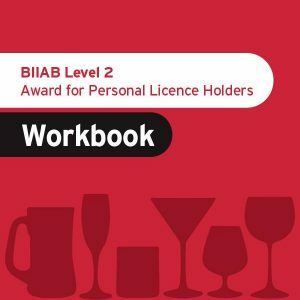 One of the roles of a personal licence holder is to promote social responsibilities. 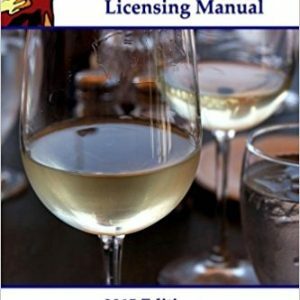 This book will help you avoid breaching the licensable objectives and keep your premises licence free from sanctions. 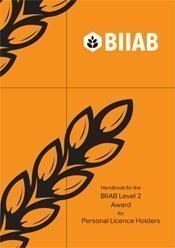 As well as providing the main content and learning outcomes of the APLH course, the handbook also contains information about the examination, some specimen examination questions, useful addresses and publications and other helpful information.